IBM and Chile’s Santiago Exchange have inked a partnership to introduce blockchain technology across the country’s financial sector. 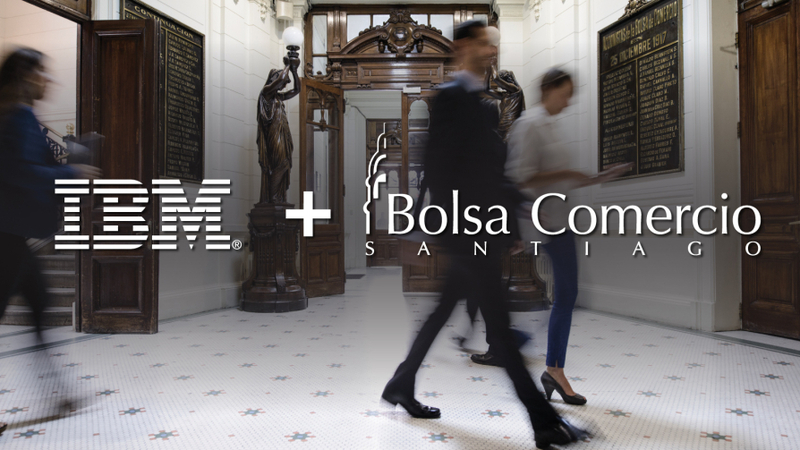 The agreement makes the Santiago Exchange the first stock market in Latin America to apply IBM Blockchain technology within its short selling system for securities lending. The solution developed by IBM is based on the open source Linux Foundation’s Hyperledger Fabric. The solution is expected to be widely available to support multiple parties across the financial industry ecosystem this year.